The city of Bangkok is a dazzling example of Thai hospitality and history. To expand on that adventure, be sure to spend some time on the Chao Phraya River, which runs through Bangkok and is a tremendous part of the local culture. 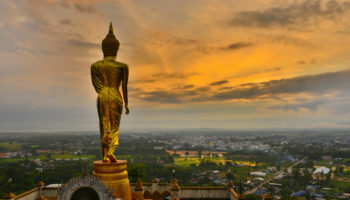 Combined with a visit to the Ayutthaya Temples, this is an unforgettable day trip that ticks all the boxes. 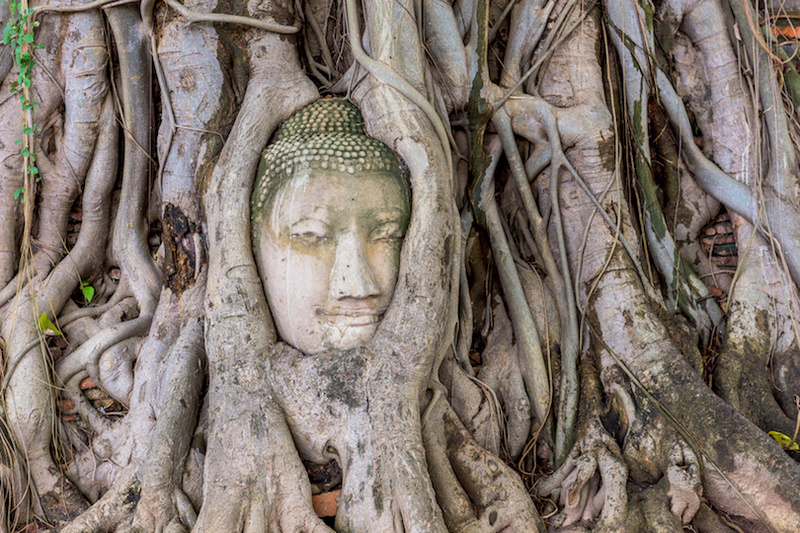 The day begins in Bangkok, where you’ll begin the one-hour drive north to Ayutthaya. For 400 years, Ayutthaya was the capital of Siam, and it boasts an incredibly rich heritage for the Thai people and its culture. 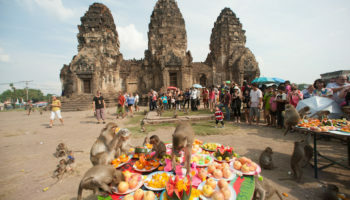 Once you arrive, you’ll be treated to a guided tour of the area’s most significant temples. 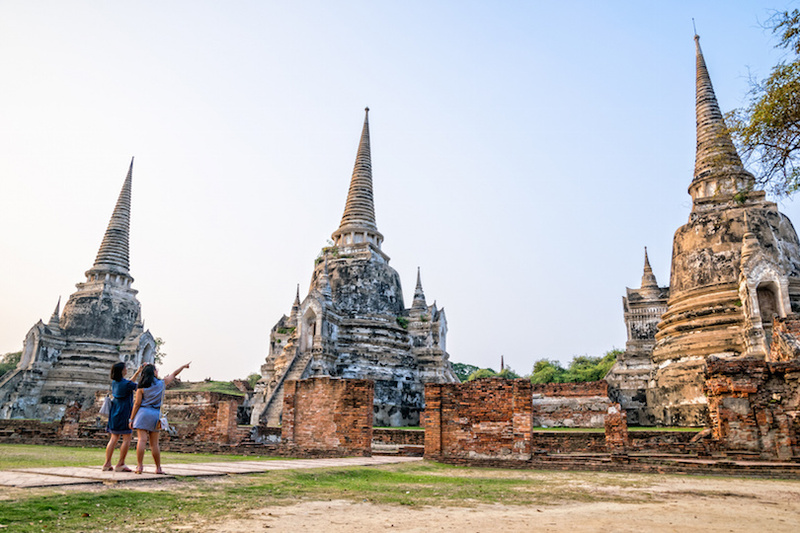 Wander through the ancient ruins of the Royal Palace to see Wat Phra Si Sanphet, the largest of the temples, and marvel at the row of chedis, or stupas, that still remain. 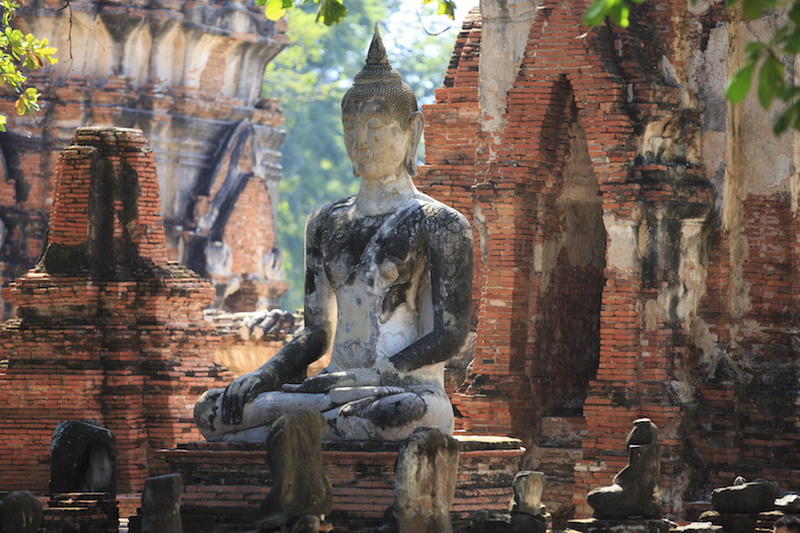 In Wat Phanan Choeng, you’ll get up close to a seated Buddha statue with incredible significance to the Thai people. Beyond the temples, you’ll even have the opportunity to admire the summer palace of King Rama IV, which boasts an unusual blend of architectural styles and designs. After a delicious lunch in Ayutthaya, you’ll begin the return journey to Bangkok. However, this route is enjoyed on a river boat along the Chao Phraya. 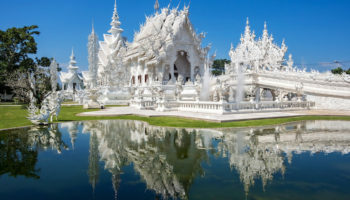 This is a truly fantastic way to see many of the most famous temples on the banks of the river, and you’ll be treated to phenomenal views as you get closer to Bangkok. The tour concludes with a personal drop-off at your hotel in the Thai capital. 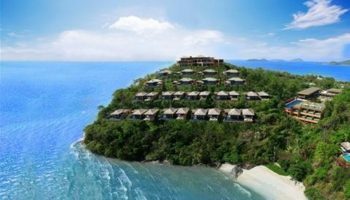 The island of Phuket in Thailand is a true treasure, and a destination packed with stunning beaches, incredible cuisine and nonstop opportunities for recreation. One of the most exciting ways to explore the island is with a canoe cave tour in and around Phang Nga Bay. Your day begins with a pickup from any of the major hotels in Phuket. This makes it extra convenient to sightsee without a hassle. You’ll head to Phang Nga Bay, located at the southernmost tip of Phuket. 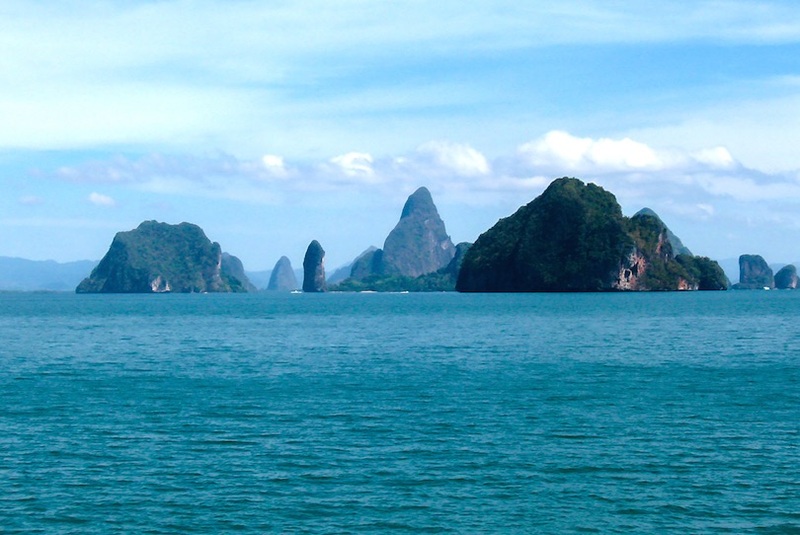 Phang Nga Bay is incredibly famous, and you may recognize it from its many roles in books, films and television shows. 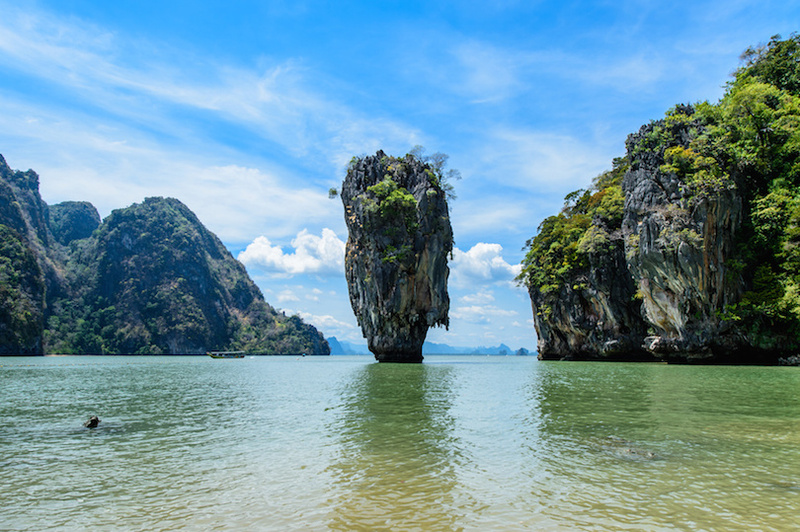 Most notable is when Phang Nga Bay served as the backdrop for several scenes in the James Bond epic, “Man With a Golden Gun”. Even if you’re not a film buff, you’ll quickly fall in love with the amazing landscape and the beautiful scenery that this destination has to offer. A professional guide will be your leader throughout the day’s journey, much of which takes place from your seat in a canoe or kayak. 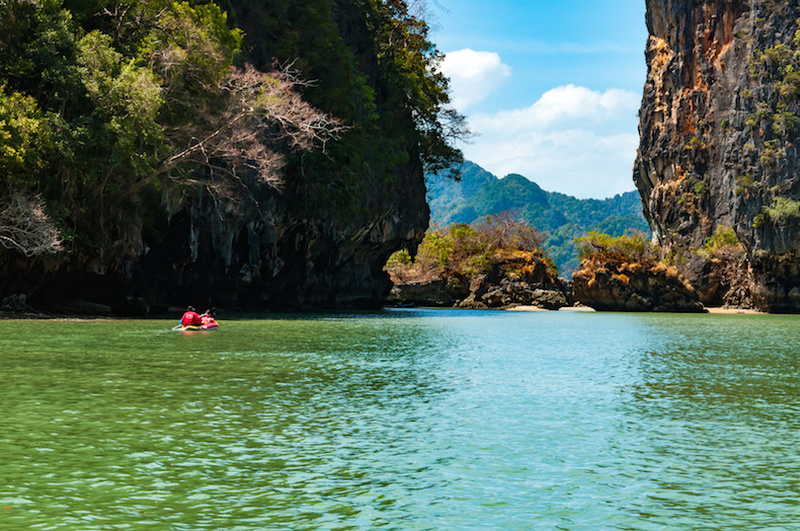 You’ll have the opportunity to paddle through the waters of Phang Nga Bay, venturing through tranquil lagoons and into recently discovered tunnels and sea caves. There are plenty of chances to take a refreshing dip into the water, swimming in secluded beaches that are easily among the most beautiful in the world. Phang Nga Bay is now a protected park, which means that having a guided tour is a special treat and the best possible way to explore the region. To conclude the day, you’ll have private transport back to your hotel in Phuket, where you’ll have plenty of time to shower and enjoy a night of dining or nightlife closer to your accommodation. The role of Thailand during World War II is often overlooked, but the war had a tremendous impact on the people and their history. 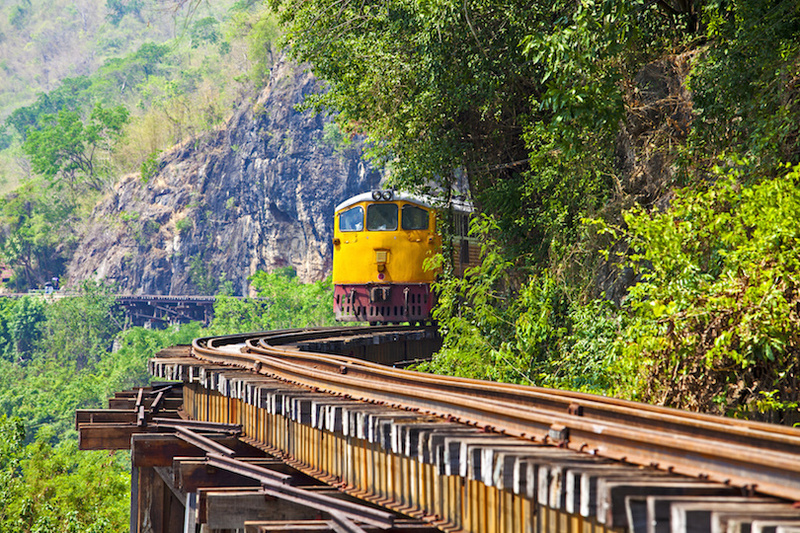 Whether you’re a war history buff or a railroad enthusiast, you’ll want to learn more on a day trip to the River Kwai. You’ll have the chance to ride on the Thailand–Burma Railway, better known as the Death Railway, where countless prisoners of war rode in decades past. This is a poignant, memorable experience that offers a glimpse into a sad but significant part of Thailand’s history. 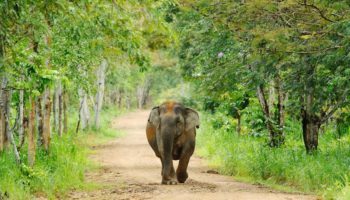 From your hotel in Bangkok, board a comfortable coach and drive about 90 minutes to the west until you arrive in the town of Kanchanaburi. Keep your eyes open and looking out the window along the way, because your views will include everything from fields of sugarcane to rice paddies and even pineapple plantations. 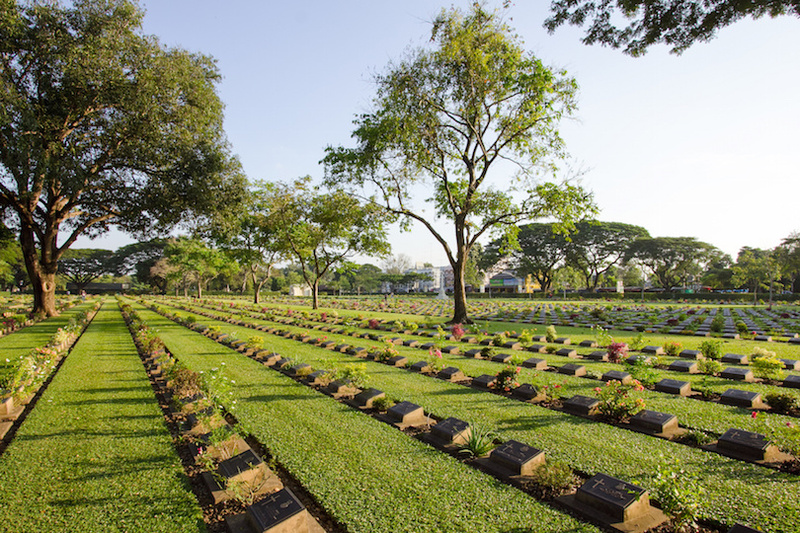 In Kanchanaburi, you’ll be able to walk through the graves of fallen Allied soldiers from World War II in the Kanchanaburi War Cemetery and learn more about prisoners of war through exhibits at the JEATH War Museum. Next, you will have the opportunity to tour the actual bridge over the River Kwai. 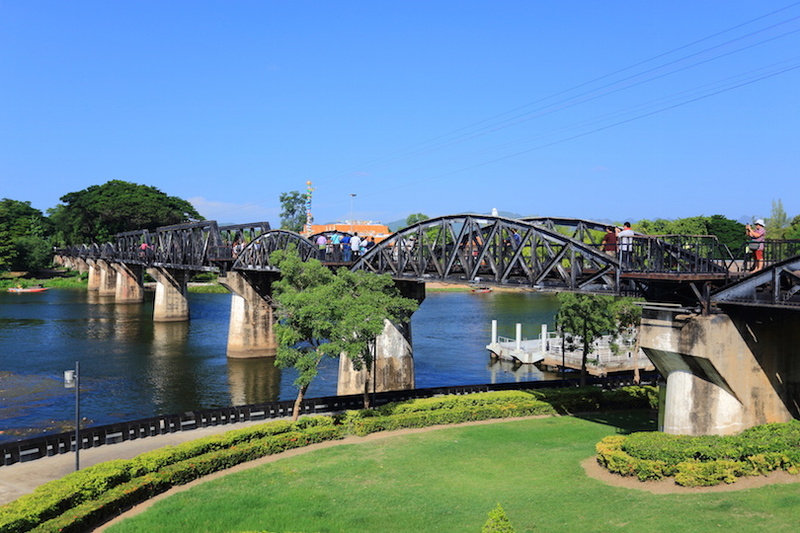 Featured in films, books and television shows, this bridge was constructed using prisoners of war, and it was orchestrated by the Japanese in their efforts to take over Burma. A long-tailed speedboat ride will take you right through the River Kwai, arriving at the infamous bridge. Take some time to explore on your own, which can be a very emotional time for many visitors. Then, it is time to ride the train known as the Death Railway. While there are shocking tales related to the decades-old train, today the journey offers fantastic scenic views. A traditional Thai meal is the final treat for the day, and then guests will board the coach returning to various hotels in Bangkok. 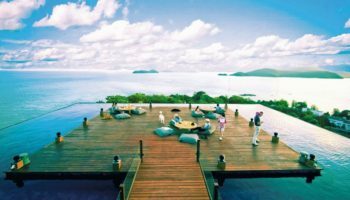 Although Phuket is a stunning, beautiful destination, it is not the only destination in the region that boasts breathtaking scenery. 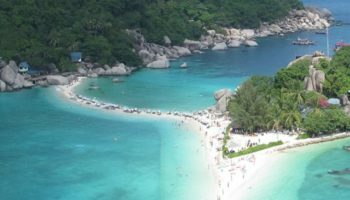 Thankfully, it is easy to find other fantastic beach destinations in Thailand with gorgeous beaches. 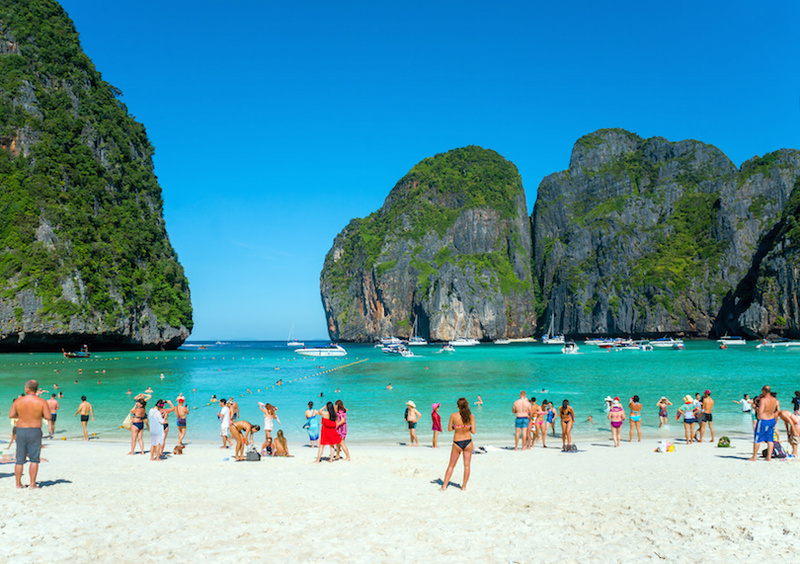 Just 25 miles across the Andaman Sea are the Phi Phi Islands, famous for their stunning scenery making it a great destination for a day of exploration, beauty and fun. Your day will begin in Phuket, where you’ll enjoy comfortable transport from your hotel directly to the main pier. From there, climb aboard a speedboat, which can take you to the Phi Phi Islands in under an hour. This is far, far faster than the common alternative, a slow ferry ride without the speed or the excitement. Once you arrive in Phi Phi, you can join a guided tour that explores the best of the islands in a single day. Begin at Maya Bay on the island of Phi Phi Ley, which is a pristine destination featured in the film “The Beach” starring Leonardo di Caprio. You can take pictures of the impressive cliffs that protect this sandy bay, or you can just use the time to kick back and swim in the clear, warm waters. Fill up on a traditional beachfront lunch, which is a dining experience you’ll never forget. After seafood, fresh produce and amazing views, you’ll be whisked to the next stop of the day: A secluded beach. 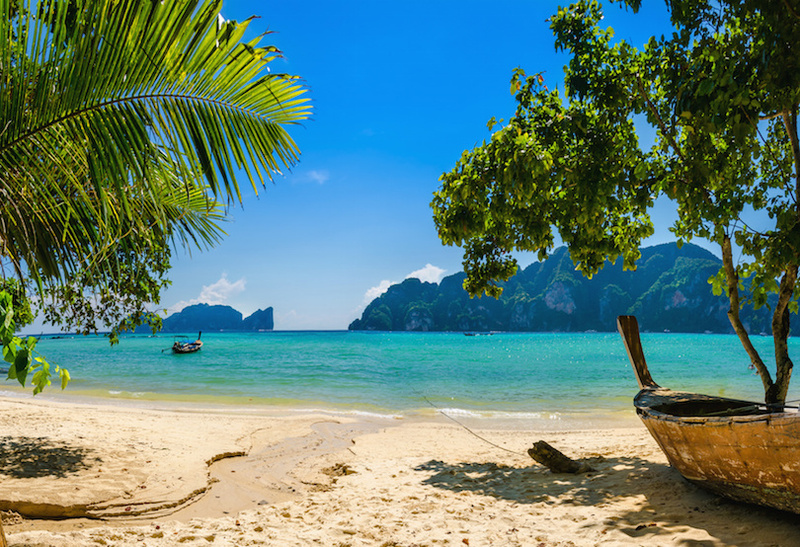 While much of the Phi Phi Islands is full of tourists, this exclusive spot is an unparalleled experience. Admire the pristine, undeveloped shoreline, or use the supplied snorkeling gear to check out the underwater life just off the coast. A high-speed boat returns you to Phuket in under an hour, and the final leg of the journey is a private return to your hotel in Phuket. 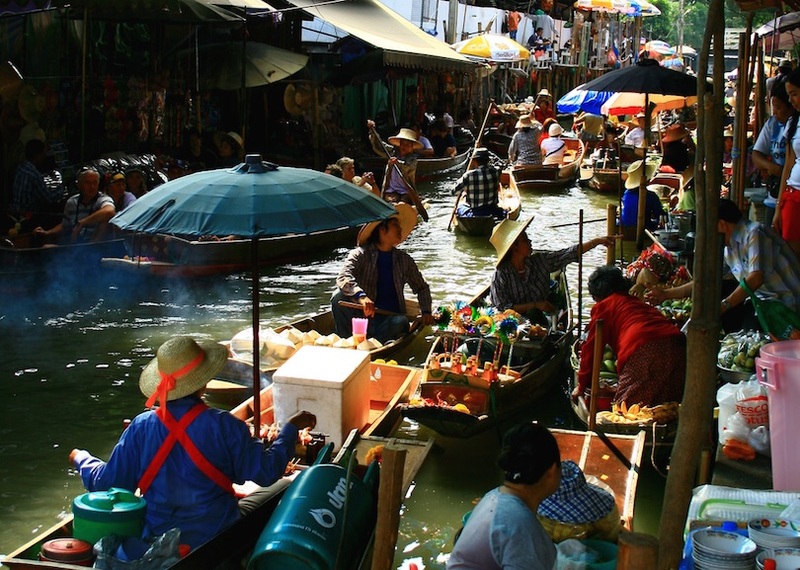 One of the true wonders of Thailand are its floating markets. 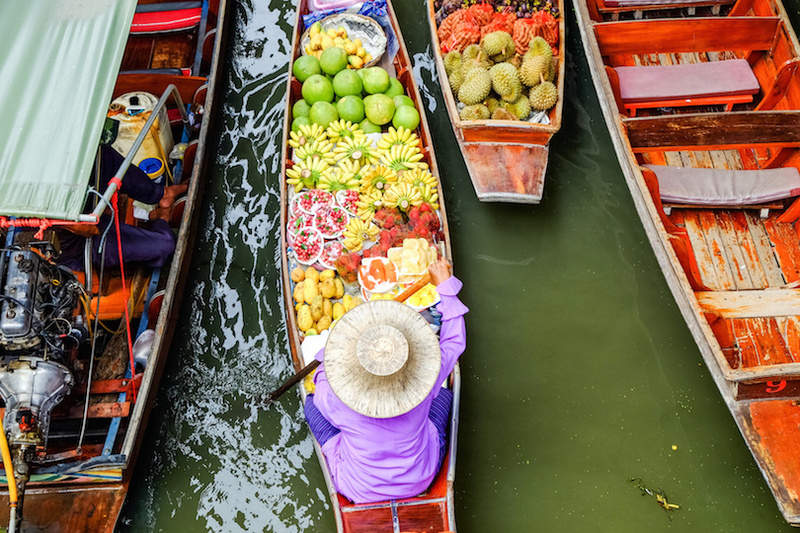 Unlike anything else on the planet, these markets showcase local vendors as well as the incredible reliance the Thai people have on waterways. 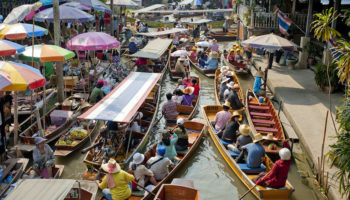 For a memorable half day out of Bangkok, a tour of the Damnoen Saduak markets, complete with a boat cruise, is the perfect choice. 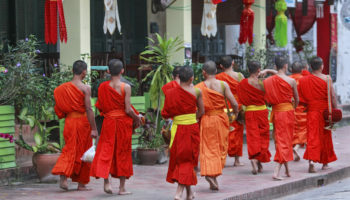 From Bangkok, tour participants will have a comfortable, two-hour journey to the markets of Damnoen Saduak. The markets first came to be in the 19th century, when King Rama IV began construction on the canals that make them possible. For decades, these markets were the primary place where residents shopped and traded. Stilt homes still stand on the edge of the water, which made it possible for locals to shop and live right above the water. Today, the Damnoen Saduak markets are major tourist hotspots, but that hasn’t taken away from their appeal. In Damnoen Saduak, you’ll get to board long-tailed speedboats designed to easily navigate the floating markets and keep passengers comfortable. Zip through the marshes, admire the stilt houses on the water’s edge and get a unique oral history of the area. You’ll have a chance to explore the markets on your own, bargaining and shopping for things like handcrafted souvenirs and fresh produce. There’s also the option of a smaller local boat ride through the canals, where you can stop to see the traditional vendors also selling their wares from boats. On the return journey to Bangkok, compare purchases with other participants in the group tour and admire the scenery of rural Thailand as you head back to your hotel in the Thai capital.